Insurance gut and repair for rental. 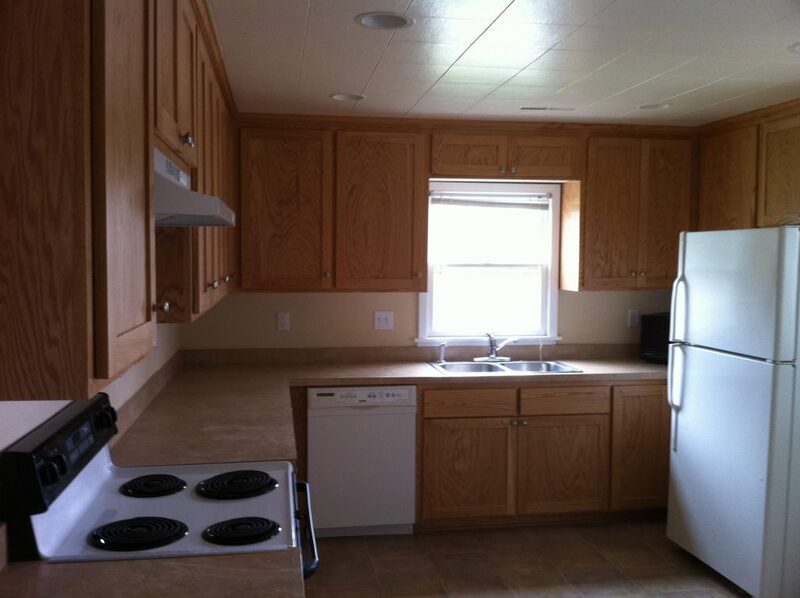 This job was an insurance repair. 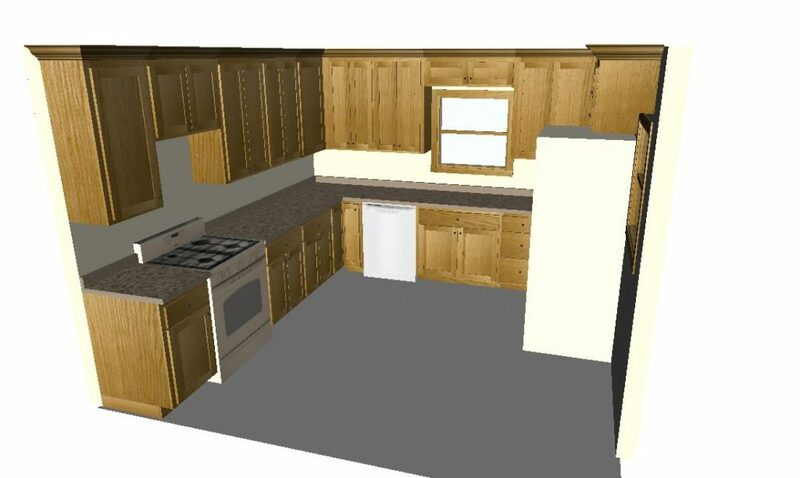 After a water line broke the insurance company gutted the kitchen. So we don’t have any before photos of this one. 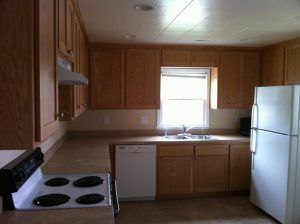 The after photos can show that not all kitchens have to have granite countertops and stone flooring. 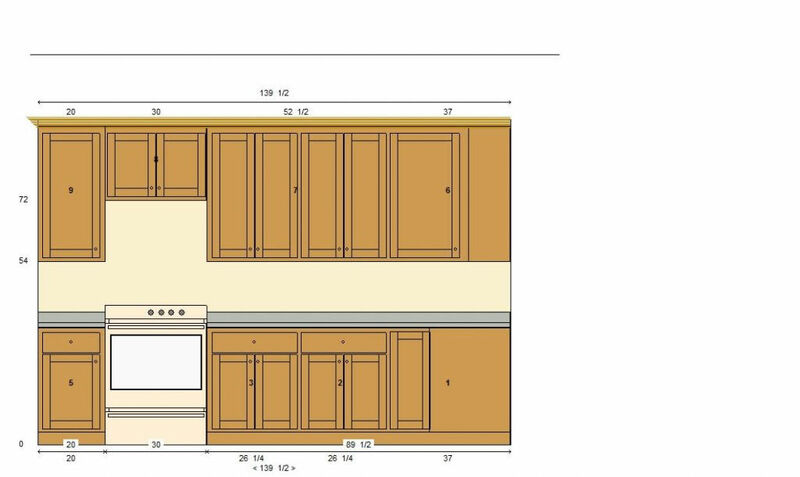 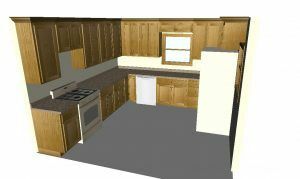 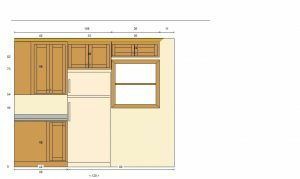 This is a very practical kitchen for this home that is intended to be rented out after the renovations. 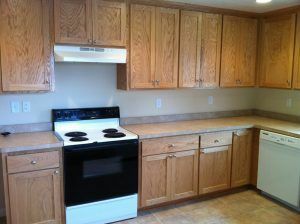 The flooring is a durable easy to clean vinyl, the cabinets are custom oak flat panel and the countertops are Formica. 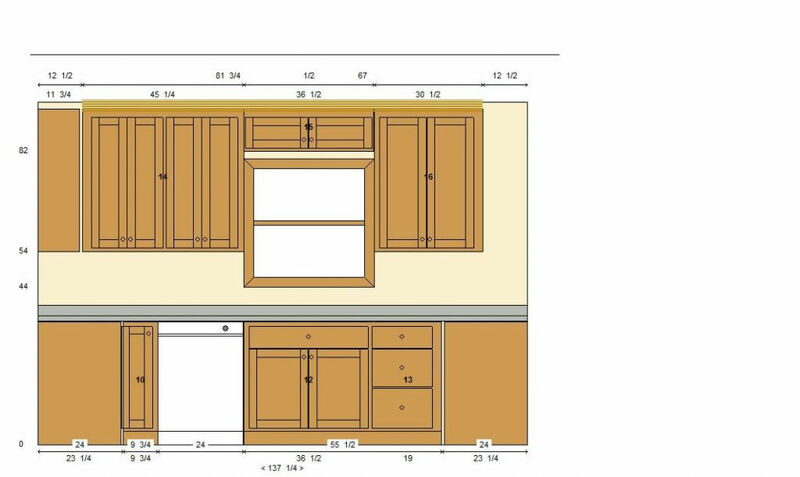 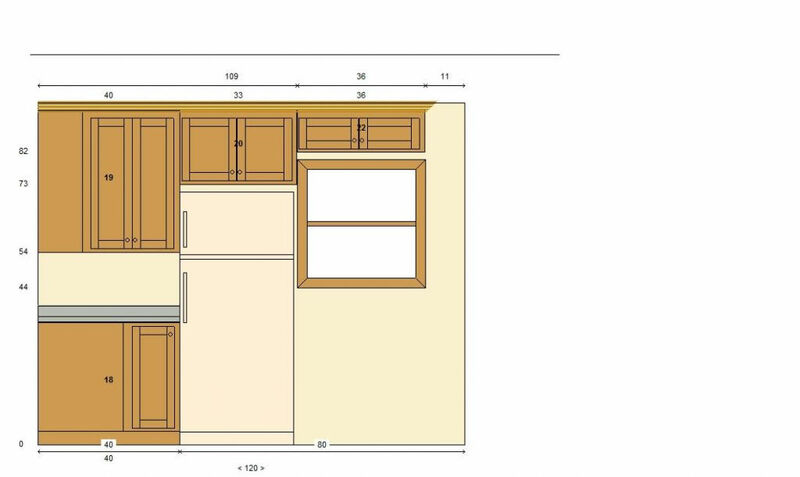 All in all it is a very good kitchen that will look good and work well for years to come.